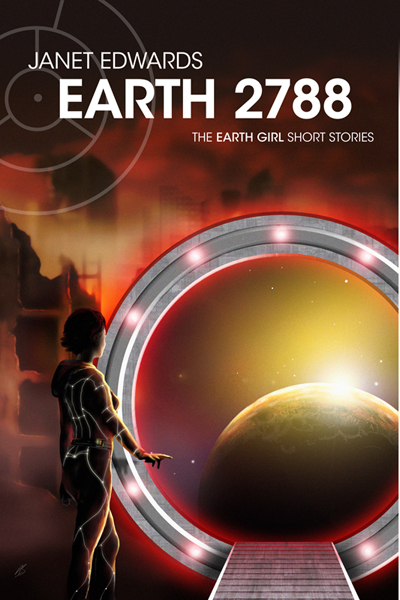 ← The Second Free Earth Girl short story – Final part! It’s now only eleven days before the final book in the Earth Girl trilogy, EARTH FLIGHT, will be published in the UK. I’m celebrating the event by posting a set of free Earth Girl short stories that give glimpses into the background of some of the characters. This entry was posted in Uncategorized and tagged Earth Girl News, Extras, Free stories, News, Short stories, UK and Commonwealth News. Bookmark the permalink.